In a study published today in the Proceedings of the National Academy of Sciences, researchers show that eating garlic appears to boost our natural supply of hydrogen sulfide. Hydrogen sulfide is actually poisonous at high concentrations — it’s the same noxious byproduct of oil refining that smells like rotten eggs. But the body makes its own supply of the stuff, which acts as an antioxidant and transmits cellular signals that relax blood vessels and increase blood flow. Now, the downside. 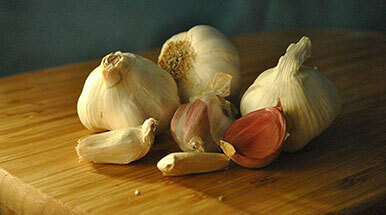 The concentration of garlic extract used in the latest study was equivalent to an adult eating about two medium-sized cloves per day. 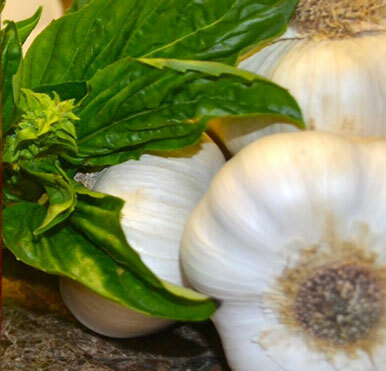 In such countries as Italy, Korea and China, where a garlic-rich diet seems to be protective against disease, per capita consumption is as high as eight to 12 cloves per day.